Purchasing an outdoor heater is a great way to extend the use of your patio or backyard into the fall and winter months. There is a variety of models on the market today with some being purely functional and others having elaborate aesthetic designs. 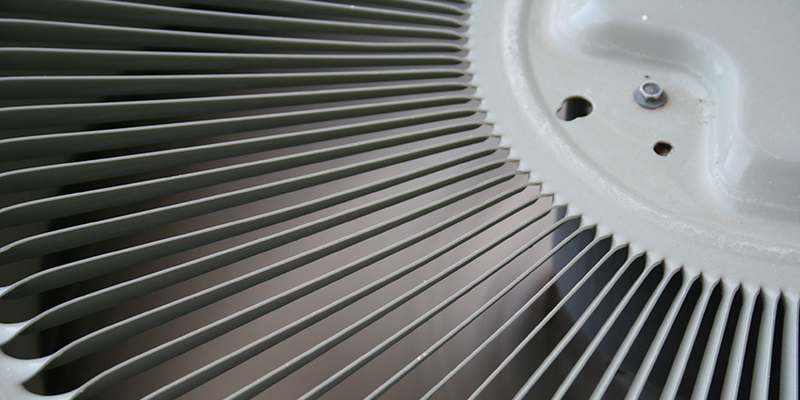 When choosing an outdoor heater, make sure you keep in mind the fuel source of the unit. Choosing which fuel source would be best depends on factors such as operating expense, access to electrical outlets and natural gas lines, the square footage you need to cover, and the heat radius. 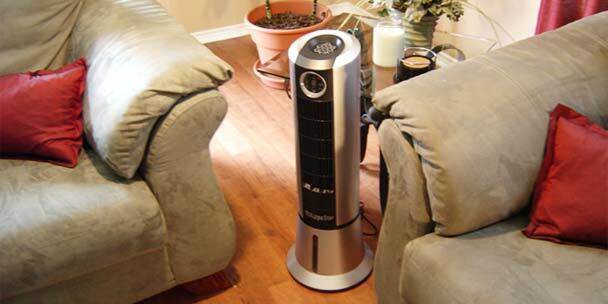 Propane heaters are a popular choice for the average consumer. These units offer more mobility over other gas types and they do not need professional installation. On the other side of the spectrum, propane gas is expensive and it can be burdensome to refill tanks. One tank of propane gas will offer approximately 9-15 hours of use. Natural gas heaters are a popular choice especially in commercial settings. The biggest benefit of these units is the constant supply of fuel, as opposed to remembering to refill propane tanks. 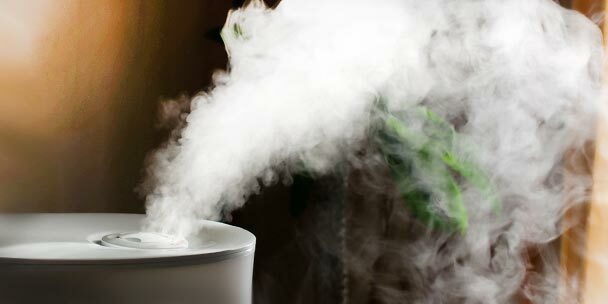 Natural gas heaters tend to be more expensive upfront and professional installation is recommended. However, they are less expensive to operate over time, which will offset their initial cost. 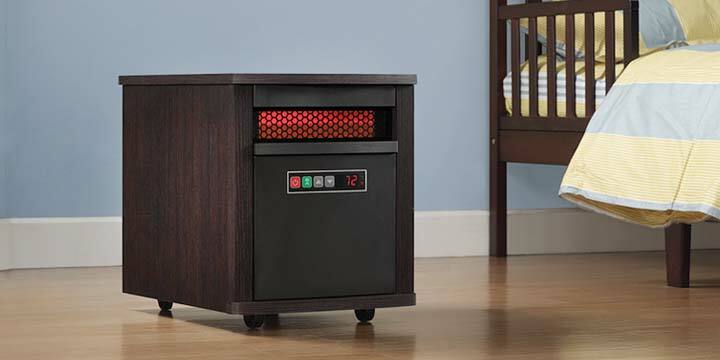 Electric heaters are a popular choice for those that have electrical outlets readily available. You will find these units to be less expensive than propane, and have a constant source of fuel (electricity). While these are weather resistant it is recommended that these are installed in semi-sheltered environments. Also, make sure the electrical cords are tucked away and are not a tripping hazard.